Nothing quite compares to the heavenly taste of a blueberry donut. 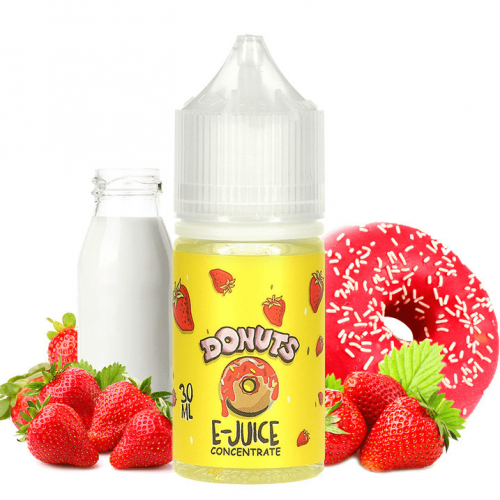 Blueberry Donuts is chemically profiled to taste exactly like a glazed donut topped with blueberry icing. Nothing quite compares to the heavenly taste of a blueberry donut. 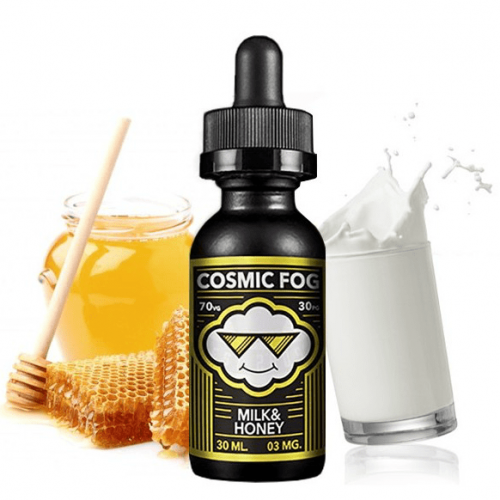 Blueberry Donuts is chemically profiled to taste exactly like a glazed donut topped with blueberry icing. It is an extremely faithful blend, tasting just like the real thing. Once you take a puff, you are greeted by milk and glazed donut, with a hint of blueberry icing. 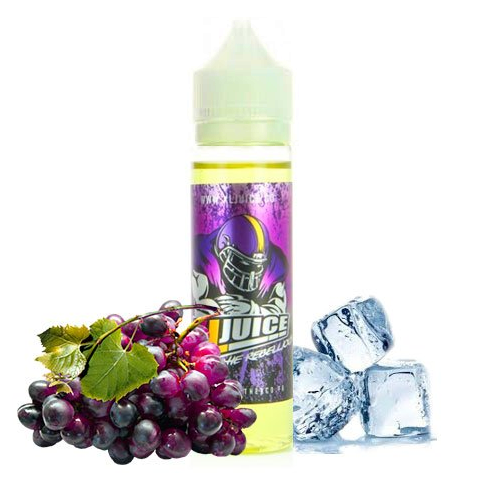 When releasing the vapor, the blueberry icing becomes most prominent, ending with a strong aftertaste that can only be defined as blueberry bliss!